July and August are the only two months named after actual people, and they’re both named after Caesars. “July” comes from the name Julius, as in Julius Caesar. It used to be simply called “fifth month” in the Roman calendar, but because Caesar was born that month, the Senate renamed it Iulius in his honor after making him dictator for life. He was assassinated a month later, in March 44 BC. In his will, Julius Caesar had named his grandnephew Octavian as his adopted son and heir, giving Octavian not just his wealth, but also the Caesar name. 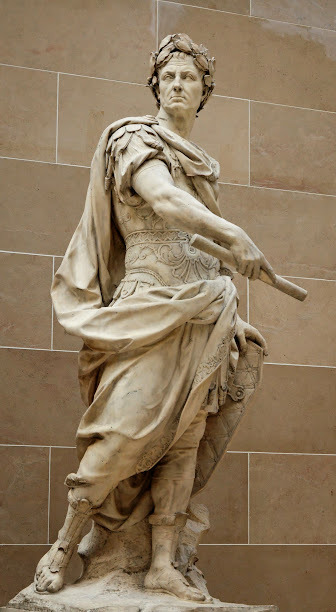 Octavian became the first Roman emperor in 27 BC, when the Senate gave him the title Augustus, which means “venerable.” Because he won major victories in the “sixth month” of the Roman calendar, the Senate decided in 8 BC to rename that month Augustus, in his honor. 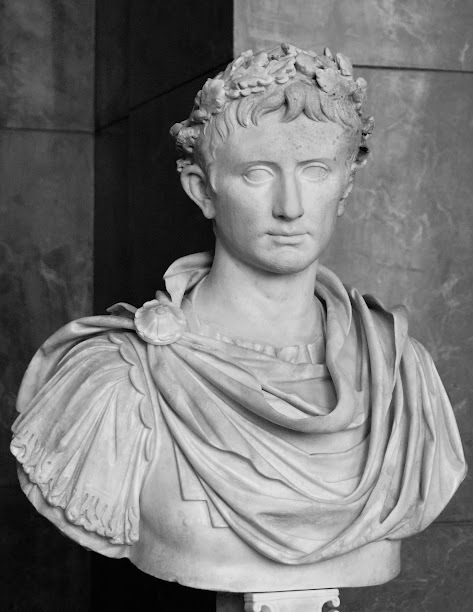 Unlike Julius Caesar, Augustus survived having a month named after him, but he died in that month two decades later.